Never ones to curse a year, the boys at APC share what they appreciated in 2016 before turning their sights on what has them excited about 2017. Jeremy catches us up with his 366 Challenge and the group discuss the career of Tom Hanks and Spike Jonze in the process. The gang share their holiday experiences with one another before Jason and Hank talk about “Rogue One” in a spoiler filled chat about the latest Star Wars Story. Later the boys discuss the “American Pie” movies and try to figure out if they hold up as well as some other skintastic coming of age comedies. To round out the night Jeremy convinces Hank and Jason that “South Park: The Stick of Truth” is worth their time in anticipation for this years “The Fractured But Whole”! As always, make sure you subscribe, rate and review the show on iTunes. Start 2017 off right, folks. 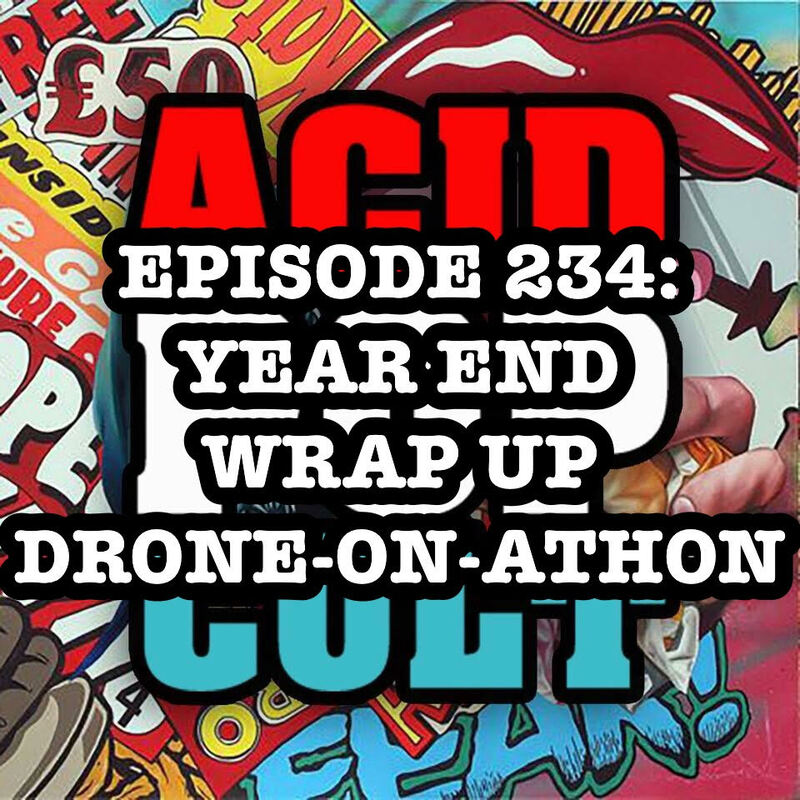 This week on the Acid Pop Cult Podcast, Jason and Hank test their might as they take the reigns of the show. In what proves to be a heavily music based show, the duo discuss their love of Apple Music and the joy of catching some of their favorite artists perform live through the streaming of some of the summer’s biggest events. Talk turns to Record Store Day, the continuing madness of vinyl collecting and the return of Columbia House. Hank teases the upcoming Summer Movie Preview as he touches on ‘Rogue One’ and ‘Captain America: Civil War.’ They cap off this week’s show with some solid picks of the week, along with some great advice on how to avoid becoming the tech guy in your family. Spread the word, leave a review and be sure to tune in each week for the latest and greatest! 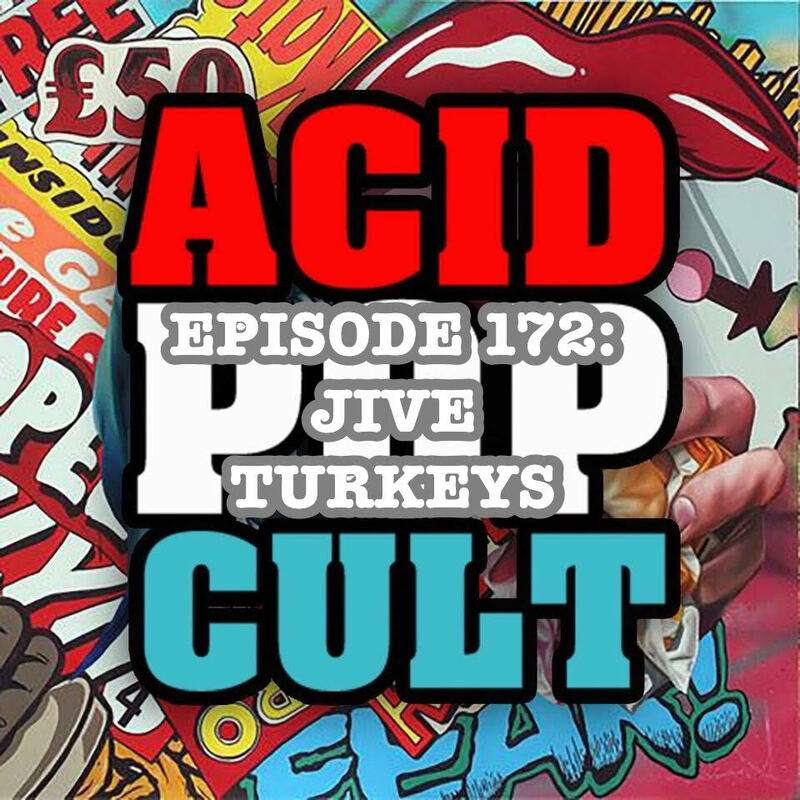 This week on the Acid Pop Cult Podcast, the boys take on some of the most pressing issues in pop culture this week. 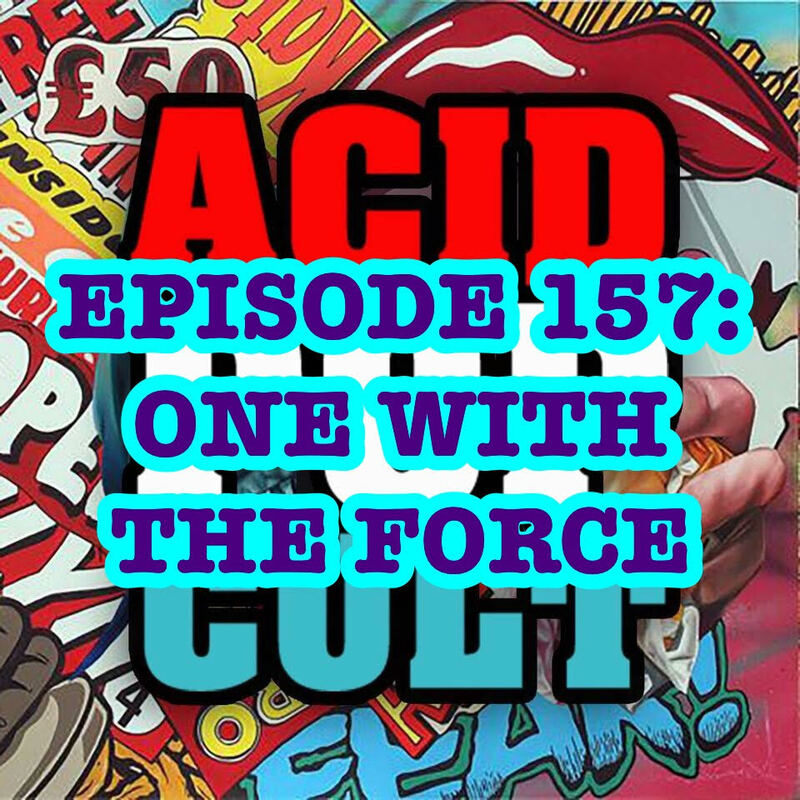 A true smorgasbord of topics, Jason and Jeremy kick off the journey to a galaxy far, far away by revisiting the original ‘Star Wars,’’ only to be seduced by the Dark Side. Talk then turns to James Bond, 007 himself, as the duo quickly explore there different eras of the classic character. With a holiday feast on the horizon, the boys give us a scoop on how they plan to dazzle us in the kitchen. You’ll come for the wings but stay for the breast as they somehow find their way to a face-paced back and forth regarding Hooters. It’s truly an episode to be thankful for. Download, listen and spread the word! 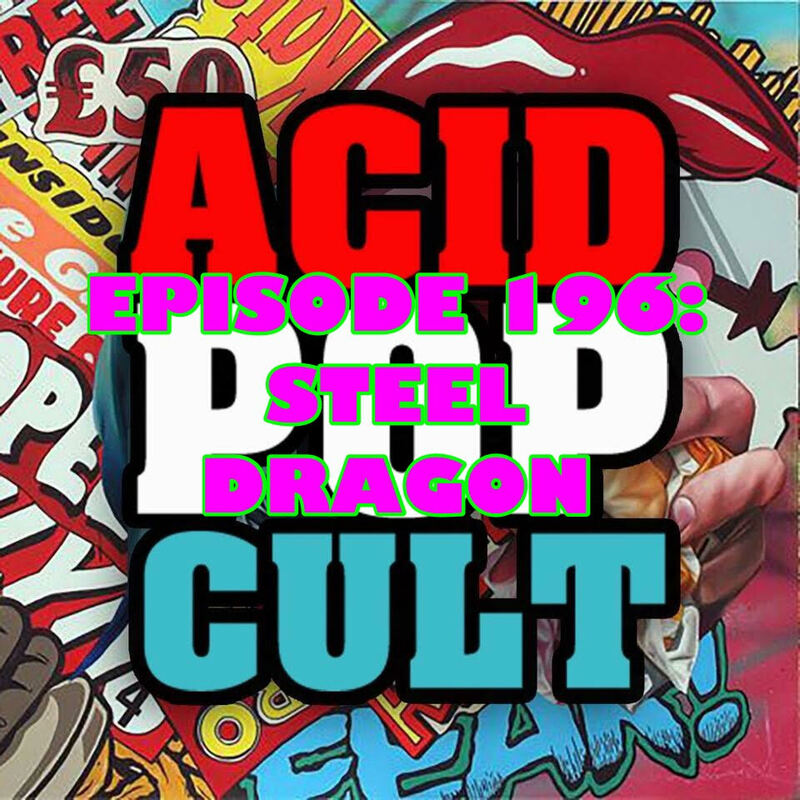 This week on the Acid Pop Cult Podcast, Jeremy and Jason have a lot on their minds. Jason gets the party started by revealing some of his plans for the Fall Tour he is currently scheduling and offers a look at Icon Vs. Icon’s upcoming interviews; which feature Clifton Collins, Jr. (Boondocks Saints 2, Pacific Rim), Josh McDermitt (Eugene from AMC’s ’The Walking Dead), EG Daly (Pee-Wee’s Big Adventure, Powerpuff Girls) and more. Talk soon turns to his experiences during the latest phenomena in the Star Wars Universe — Force Friday! The usually even-tempered Jason gives us the low-down on what got his blood boiling during the big event. However, he turns the frown upside down with a look into the world of underground alternate movie poster art and the magic of Gordo’s Plush. 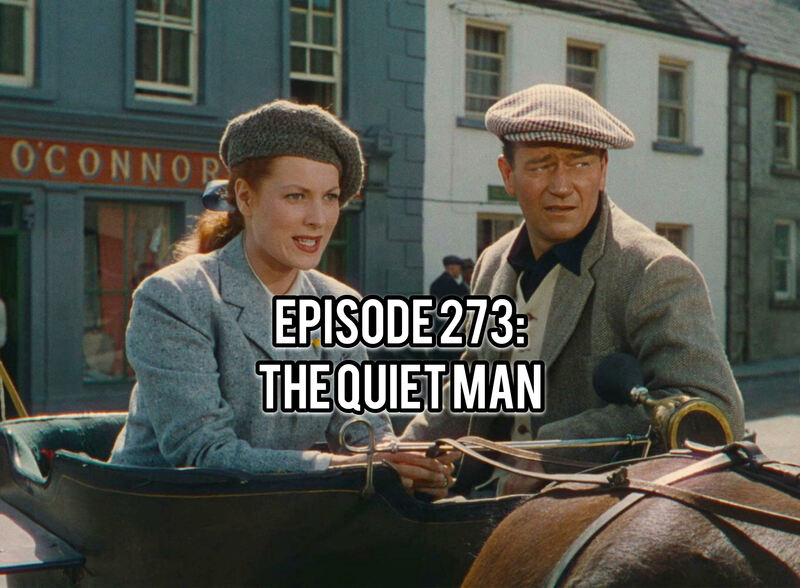 Jeremy offers up his pick of the week in the form of Wes Craven’s ’SHOCKER,’ while Jason focuses in on ‘Kingsmen: The Secret Service.’ The duo bob and weave their way through another action packed episode and hope you will download, listen and spread the word! Last week Jeremy and Roxy sat down to do a show with the intention of getting it up on Wednesday. It’s 6 days later and Jeremy just got done editing the show. Way to go, f*cktard. Roxy reviews William Asher’s Night Warning from 1982 and Jeremy rambles about the George Lucas sale.